Capalino+Company is thrilled to participate in New York City’s Smart Cities Expo, the first event of its kind in North America. Join our team, May 3-6, to discuss how to build better, safer, and smarter cities for the 21st century. 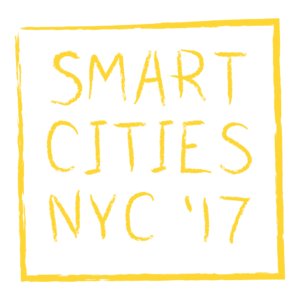 Hosted at the Brooklyn Navy Yard, Smart Cities NYC ‘17: Powered by People is an unprecedented opportunity for industry leaders, technology pioneers, city officials, and policymakers from around the world to present innovative solutions to urban challenges. Workshops and panels will explore key issues at the intersection of technology, infrastructure, and inclusion, with an emphasis on growth, sustainability, resilience, and equity. 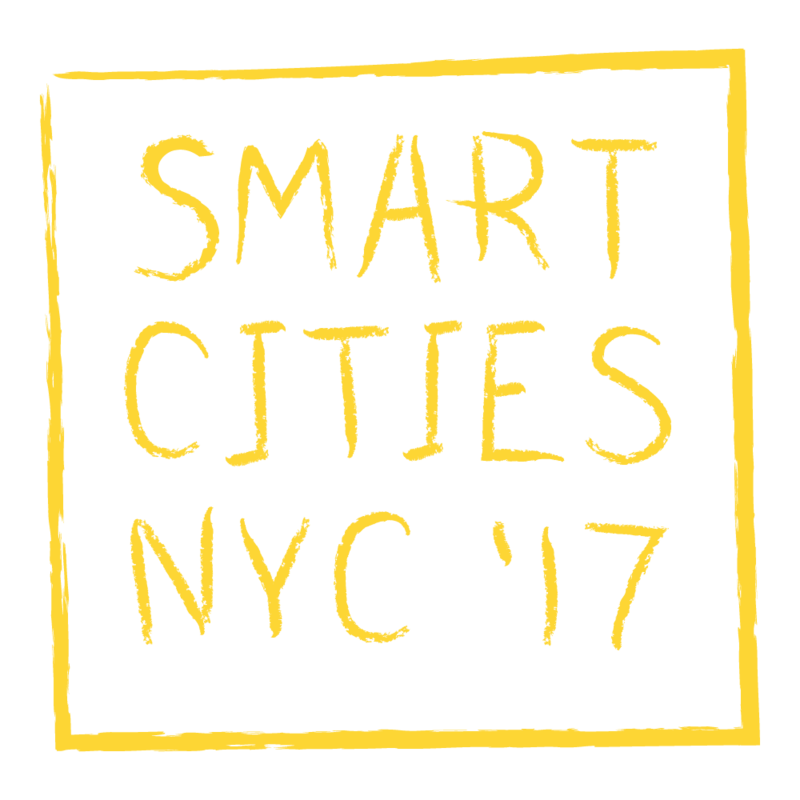 To view the entire Smart Cities NYC ’17 program, click here. For more information about this event, or to learn how we can help your company succeed in New York, please contact Tom Gray at tom@capalino.com. Can’t attend? 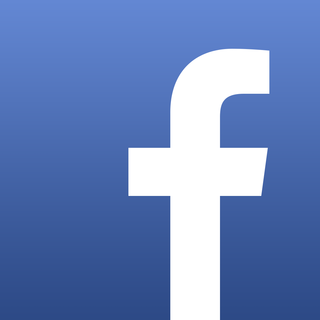 Like us on Facebook or follow us on Twitter @Capalino for updates!